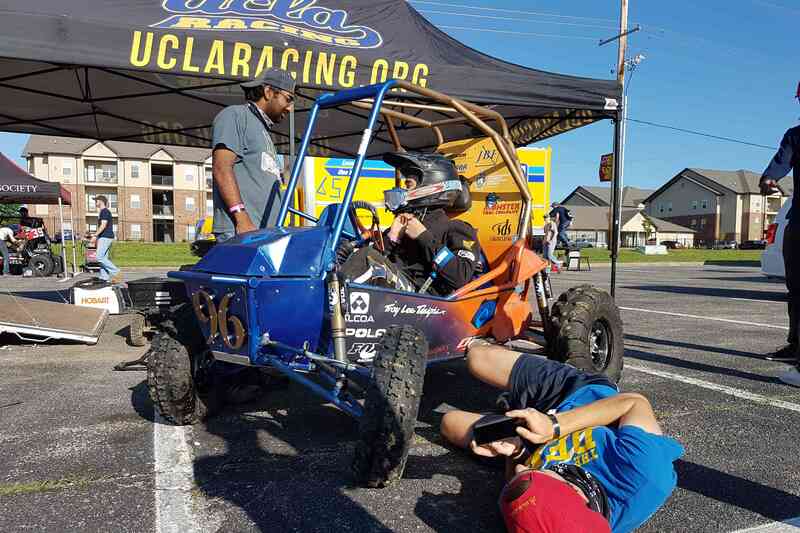 Bruin Racing Baja SAE is a student engineering organization which functions as a small manufacturing firm whose task is to design, fabricate, market, and race an off-road vehicle prototype that will be evaluated from a variety of manufacturing angles. 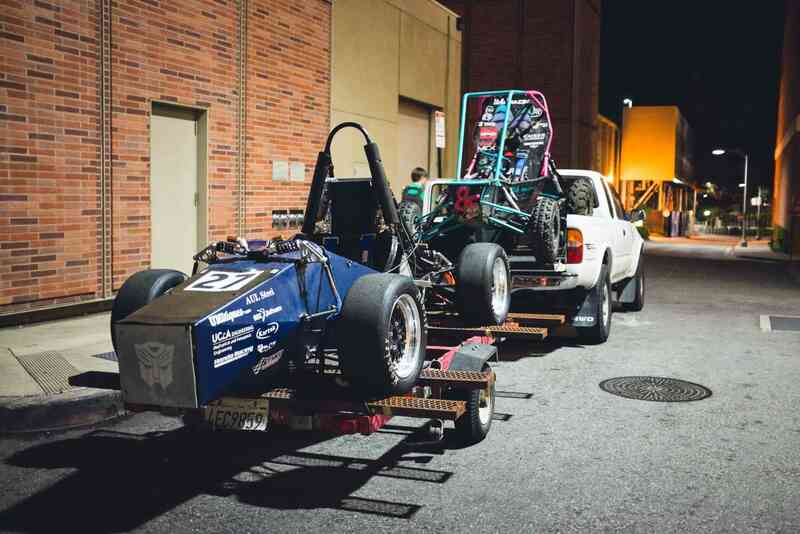 Bruin Racing Formula SAE is a competition that challenges students across the globe to design, assemble, test, and race a prototype open-wheel vehicle. 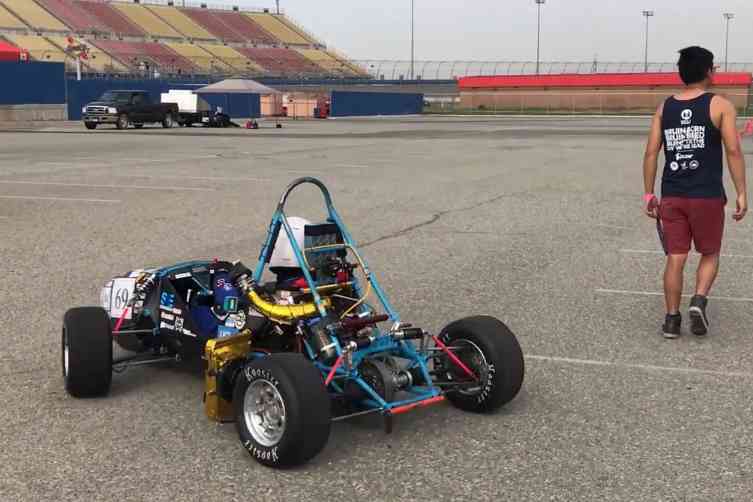 Bruin Racing SuperMileage Vehicle is a student engineering organization which designs and manufactures a vehicle to attain the highest possible fuel efficiency. 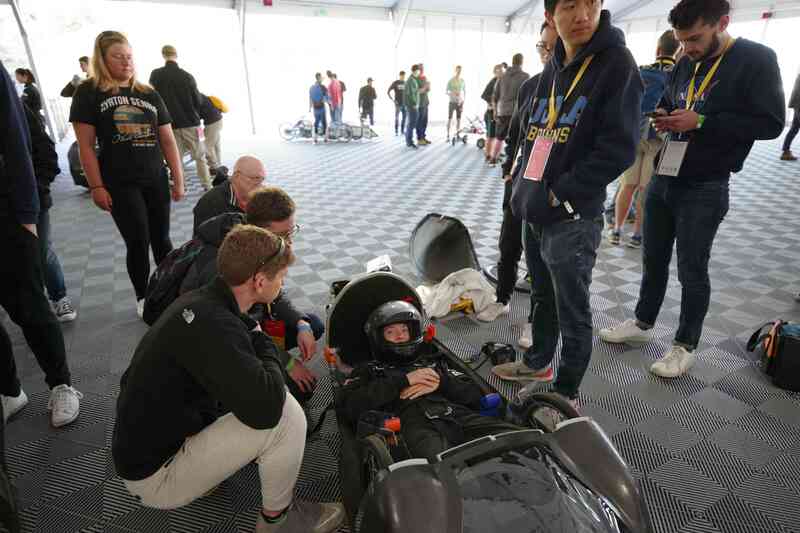 Recently founded in Fall 2015, the Electric Vehicle (EV) is the latest subset of Bruin Racing and is the direct sister project of SuperMileage. 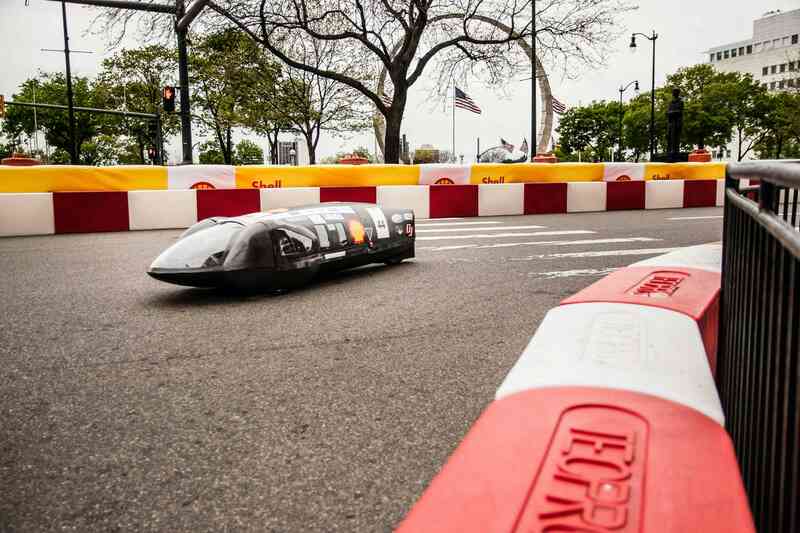 The EV uses an SuperMileage chassis and participates in the Shell Eco-Marathon event alongside its gas-powered compatriot. 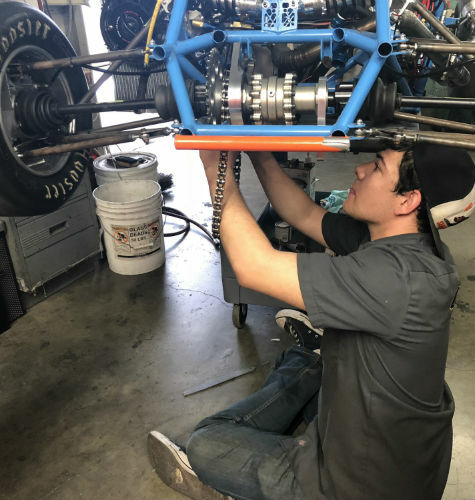 Bruin Racing trains all its members in the skills needed to succeed on the team and in industry beyond. New members are taught the basics of CAD and FEA in SolidWorks as well as manual machining. 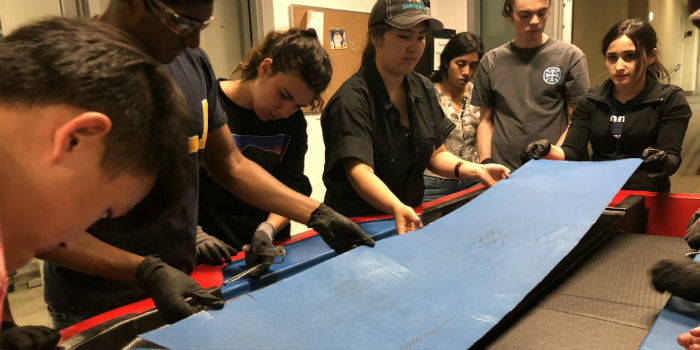 Specialized training is also offered for electrical engineering and composites work, while select members are taught CNC machining, CFD, Dynamics Simulation, and other advanced topics. Those interested in business operations are also taught the fundamentals of capital funding, accounting, procurement, and costing. These programs ensure we produce well-rounded graduates ready to contribute in an industry environment. 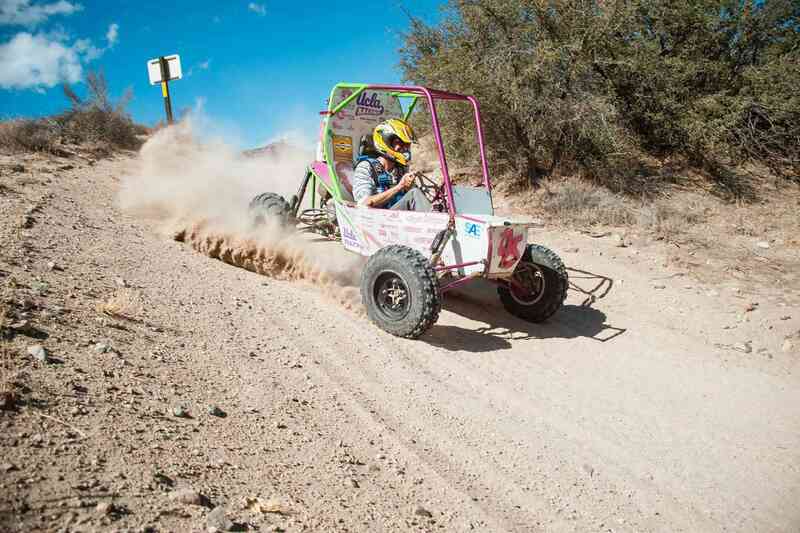 Bruin Racing volunteers to promote STEM development in local communities. 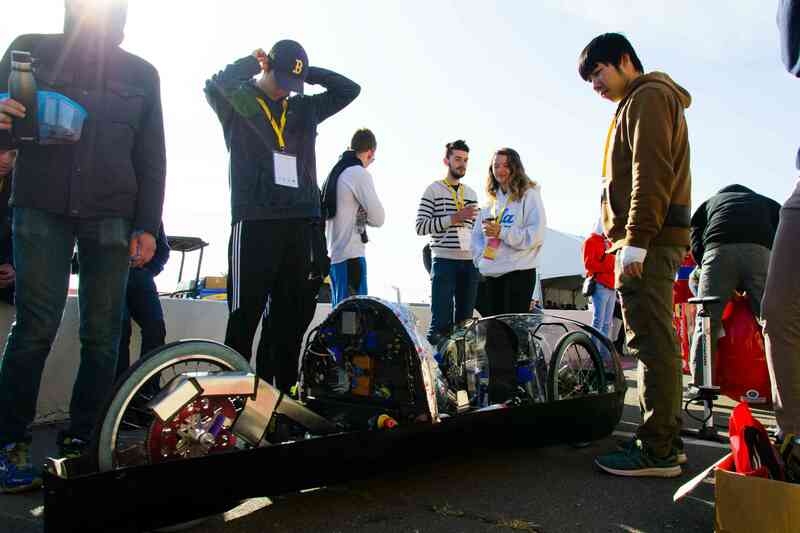 Through Toyota’s A World In Motion - Learn Twice initiative, we instruct local elementary school students in completion of an engineering project. 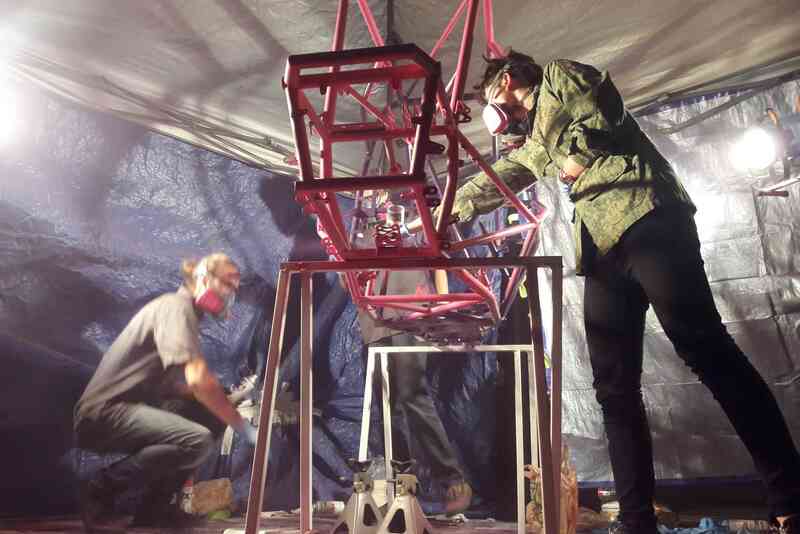 We also serve as mentors with the FIRST Robotics team at Beverly Hills High School. Our organization promotes the professional development of our members, hosting a variety of corporate info sessions, career fairs, and employment skills workshops. Coordinate and conduct all team operations. Represent team to internal and external entities. 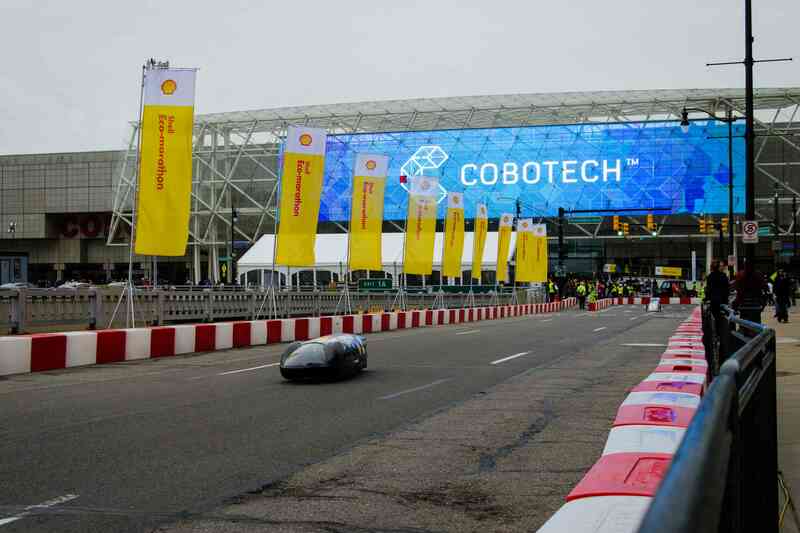 Drive team development and projects. As IVP, I plan social events within Racing and mixers with other clubs, maintain relations within Racing, manage our information sources (i.e. test bank, alumni database, etc), and communicate with HSSEAS and the MAE department to coordinate outreach and funding opportunities. 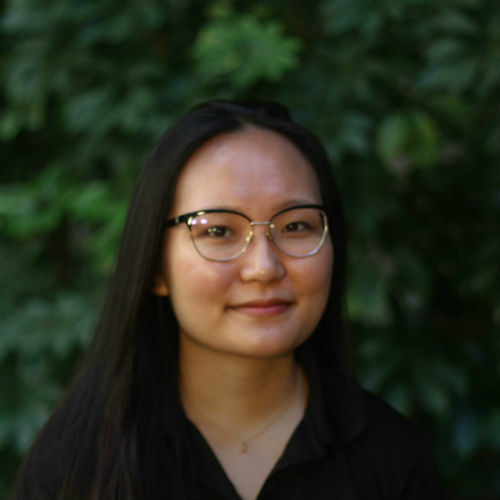 As EVP, I lead the External Committee to set up info sessions with industry, contact sponsors, organize community outreach events, and keep our social media content up-to-date and relevant. 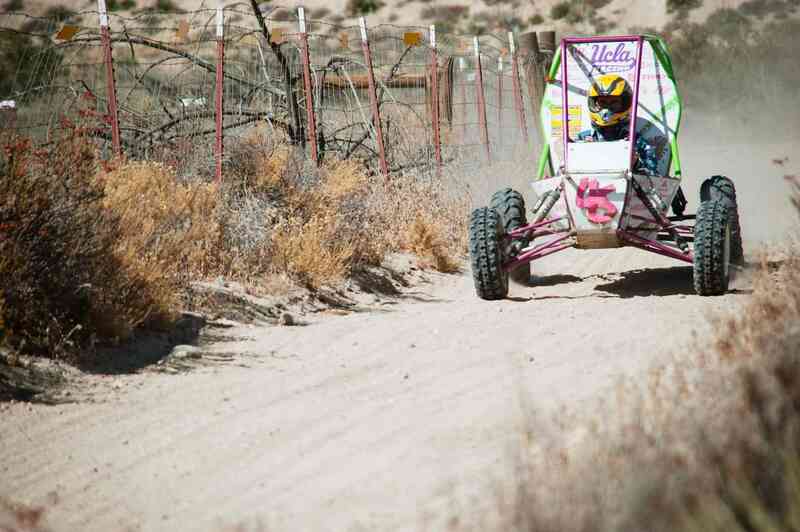 As the PR Chair, I run the social media accounts and meet with various campus and departmental entities to promote the Bruin Racing brand. 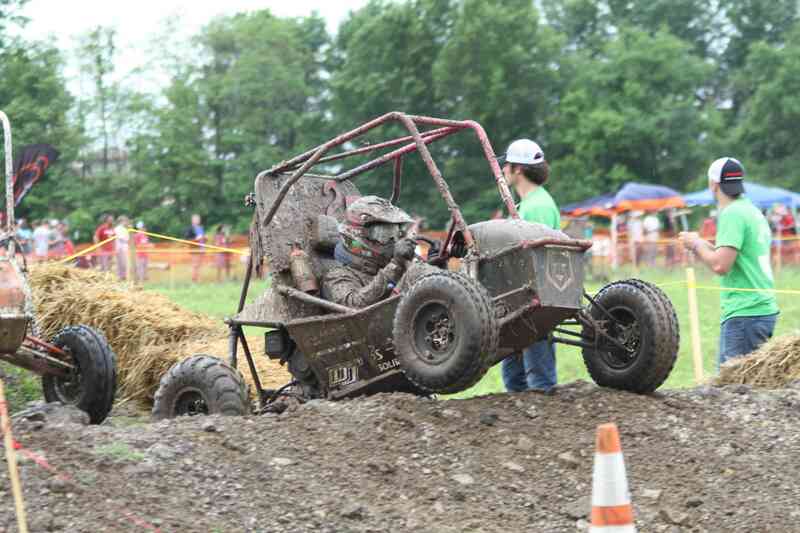 As Media Chair I coordinate Bruin Racing branding, including merchandise, website content and promotional graphics. I work closely with the External Vice President and Public Relations Chair to create an interface between the club and the public.